Let us help you with your Fund-Raising Project. Today people feel the need to give to worthy causes and be recognized for their contributions. 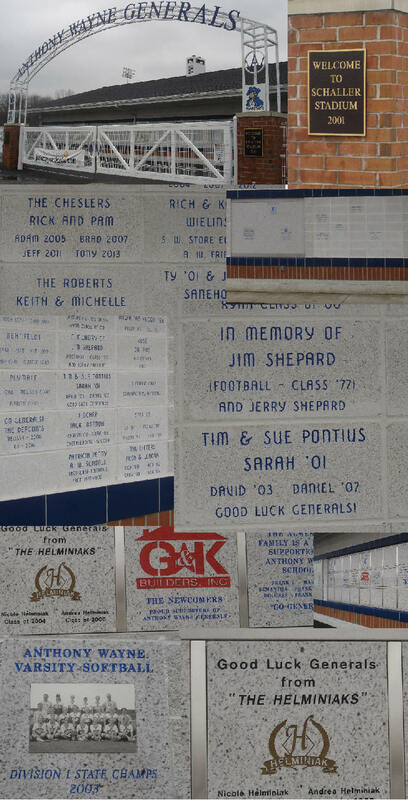 Let us help you market Personalized Engraved Bricks or Limestone Blocks. 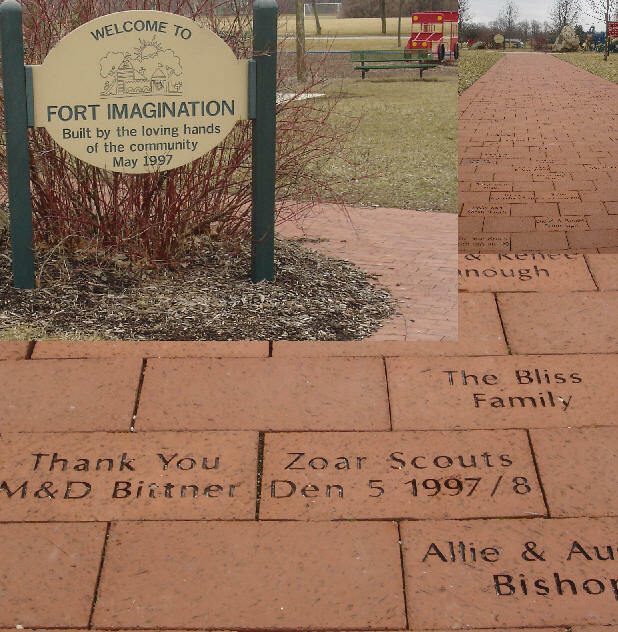 4 x 8 Brick Pavers or 8 x 8 Limestone Blocks engraved with Peoples Names, Company Names or Donors Thoughts. 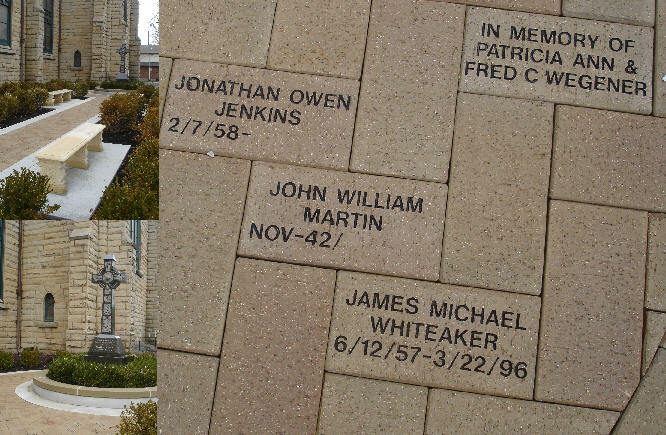 The names are engraved in to each paver and then highlighted with black lithochrome. 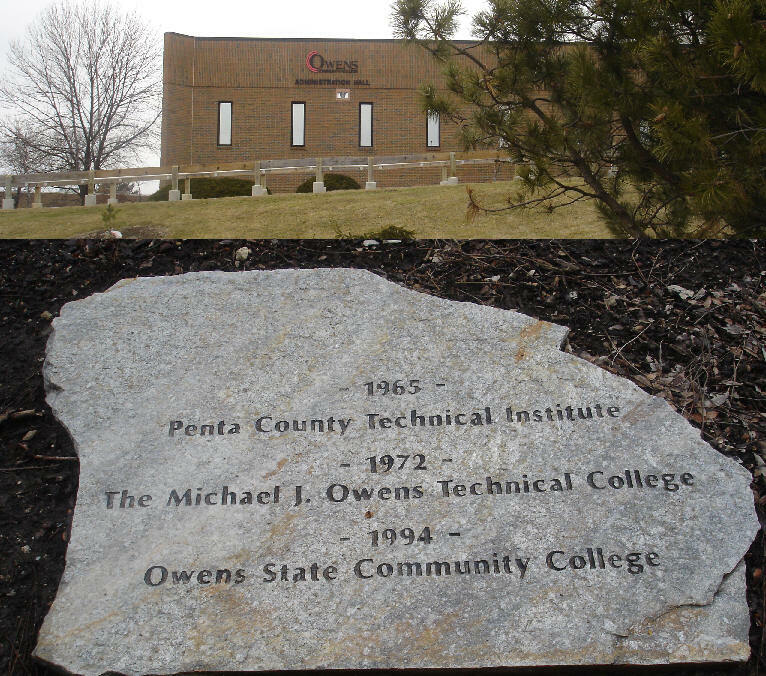 These personalized pavers are then used to create sidewalks, patios and plazas for the public to view and walk on. This creates an attractive and durable image that gives your donors the recognition they deserve. We recognize the need to find creative ways to raise the necessary funds for your organization. We have found donor engravings to be an effective way for you to raise significant funds for your organization and meet the need for your donors to be satisfied with the beauty of the engraving and recognized for their generous contributions. We look forward to working with you in helping your donors leave a lasting image!